Komatsu has been providing the mining industry with innovative technologies to enhance safety for the better part of a century. Standard-setting developments include the company’s Autonomous Haulage System (AHS) and personal proximity detection system. Since it became commercially available 10 years ago, Komatsu’s AHS has had zero system-related safety incidents. 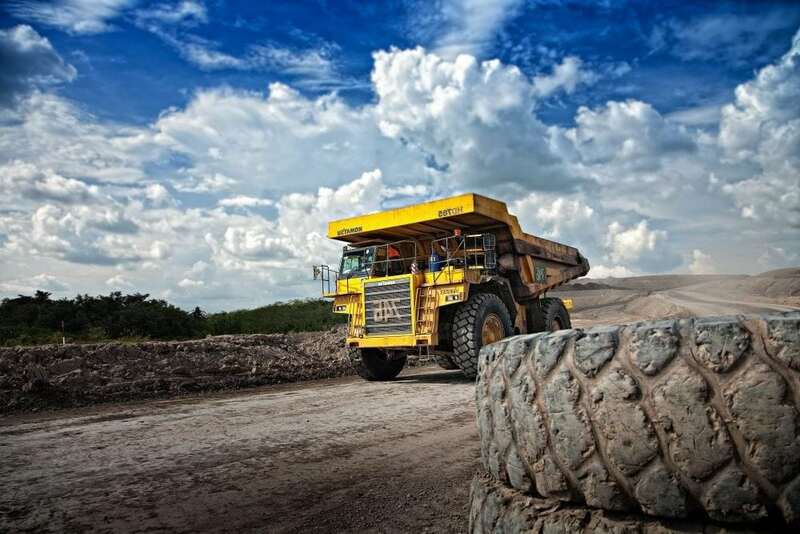 The surface mining system combines driverless trucks and remotely managed operation to remove people from harm’s way; reducing fuel usage and impact on the environment while increasing productivity. Komatsu mining trucks for AHS are equipped with vehicle controllers, high-precision GPS and obstacle detection technologies. A remotely-located supervisory computer controls the trucks’ movements, enabling the unmanned fleet to operate in strict accordance with a complex plan. The system’s navigational controls detect obstacles to prevent collisions between trucks, service vehicles or other equipment units. Should the trucks identify another vehicle or person within an unsafe proximity, the autonomous trucks will reduce speed or stop immediately. For underground mining operations, Komatsu’s personal proximity detection system for Joy longwalls provides operators the individualized safety and protection they deserve. The system is connected to a personal identification tag, worn by all personnel on the longwall face, which tracks an employee by name and/or job function. It then transmits radio signals and uses relative RF signal strength, as well as an accelerometer, to accurately track the operator’s position and communicate the information over Joy’s Faceboss control system for powered roof supports (PRS). The radio signals transmitted by the individually identified tag are actioned by the PRS mimic to protect workers against automated advancing shields. Halt and warning zone parameters give mines the ability and flexibility to configure the proximity detection feature to best suit their operators and cutting sequences. This feature is designed to ensure that if an operator is detected within the halt headway of an advancing shield, the shield will be stopped and set to the roof. The Faceboss system provides additional protection by allowing operators to pause and restart primes in order to safely pass a hazardous area. Operators can also set these zones to steer employees away from other potential hazards such as respirable dust. 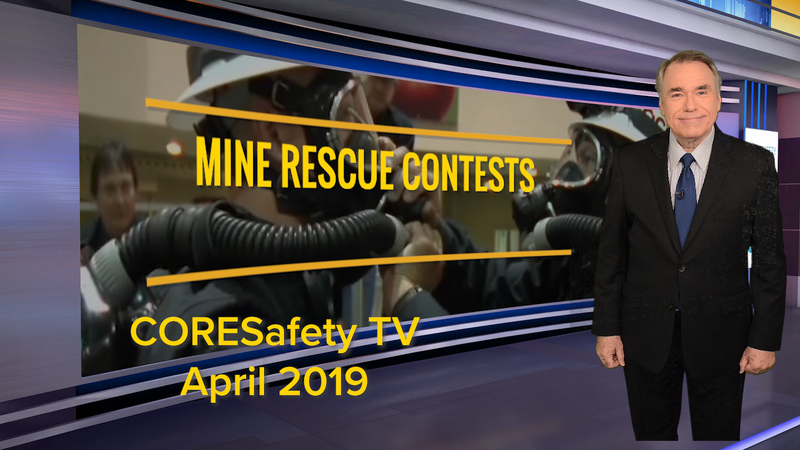 As automation and sensing technologies continue to advance, Komatsu plans to keep leveraging these innovations and more to help keep miners safe at the face and in the pit. To learn more about the technologies included in this article, visit www.mining/komatsu.